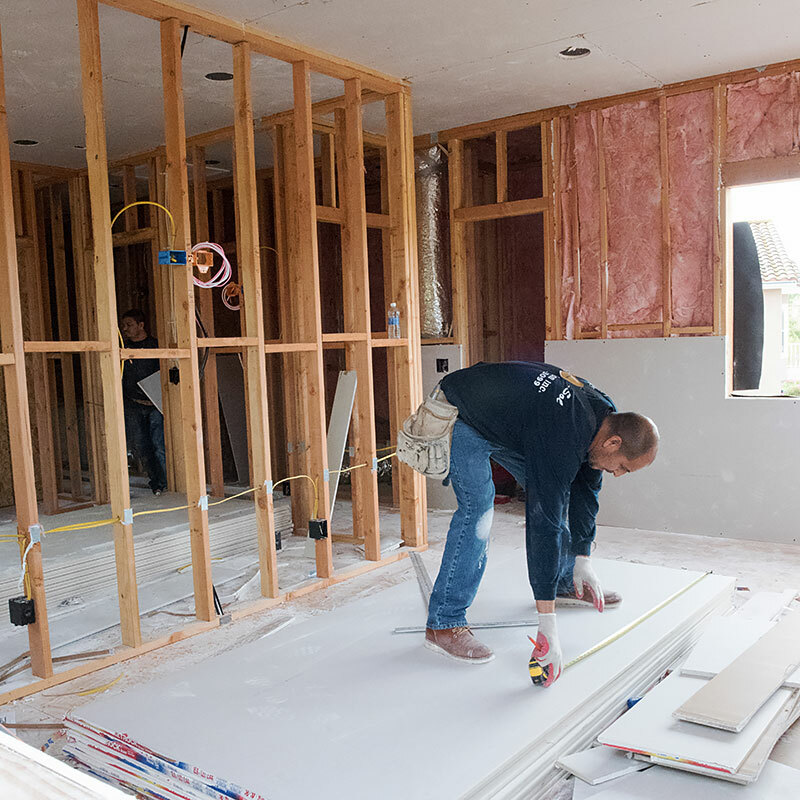 A strong foundation for your construction project. 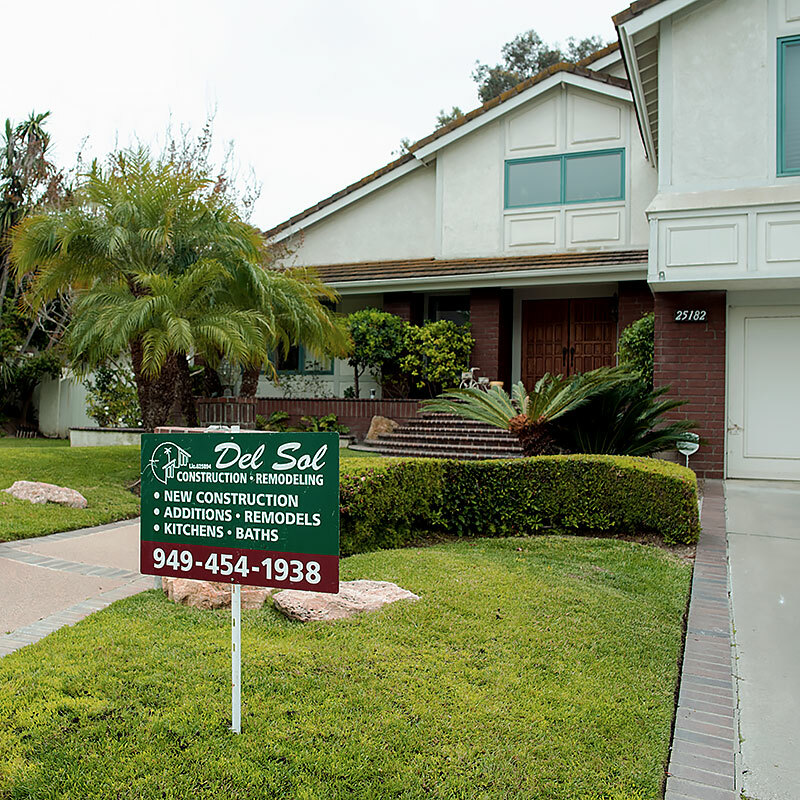 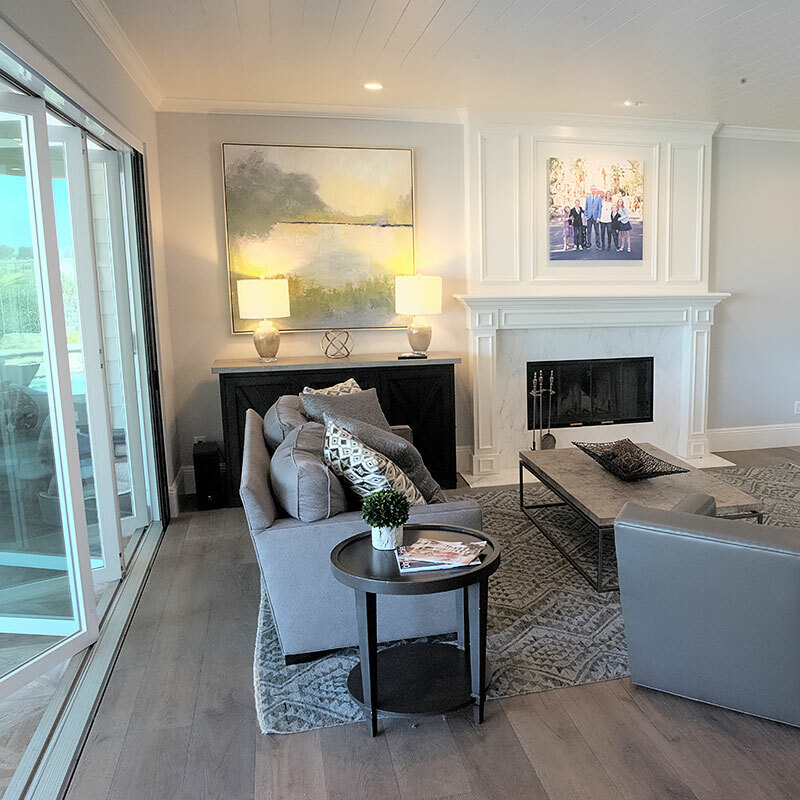 Del Sol Construction is a quality contractor, home builder and remodeler, and is one of the premier construction companies in Orange County, California. 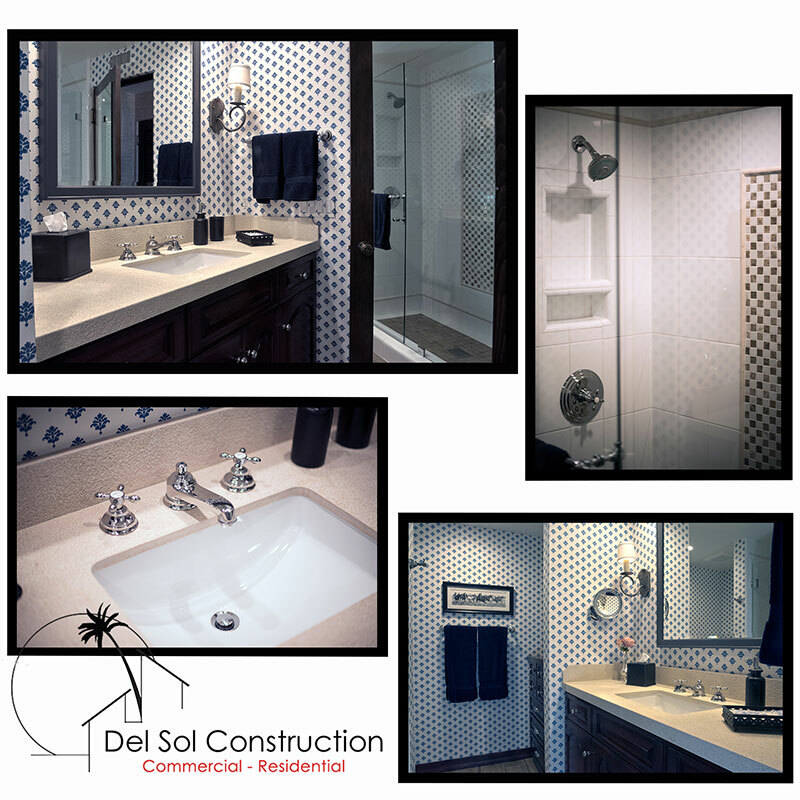 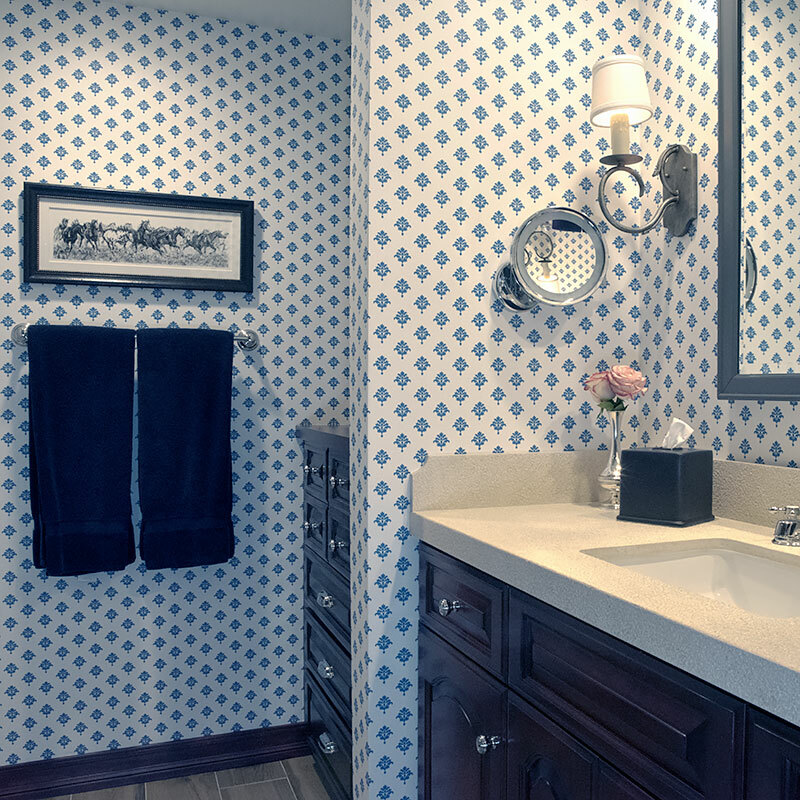 All projects are welcomed from small to large, including kitchen and bath remodels, room additions, and new construction for residential or commercial spaces. 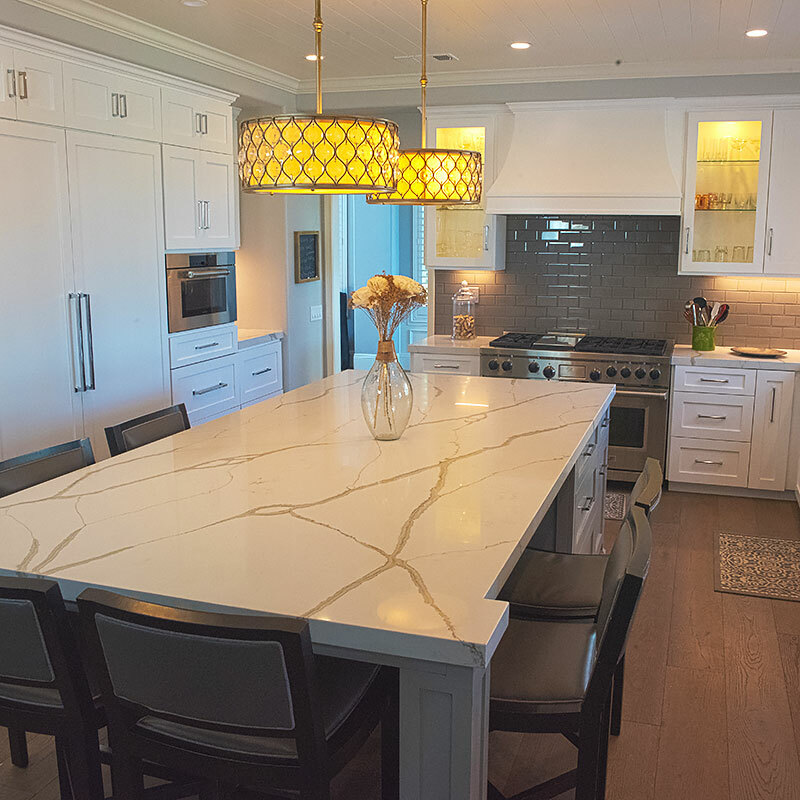 Owner Robert Romero has been in business since 1989, and brings over twenty-five years of experience to the high quality he delivers on every job.